ED REFORM 2.0 – Privatization. In light of the confirmation of Betsy DeVos to the post of Secretary of Education, it is more important than ever for legislators and politicians to hear from you, their constituents. Whether you have concerns about data privacy, the effects of high-stakes testing on schools and kids, the prevalence of charter schools, or the use of test-based data to close schools and fire teachers, your voice is needed to convey priorities and offer legislators a vision of the changes you would like to see in education policy. 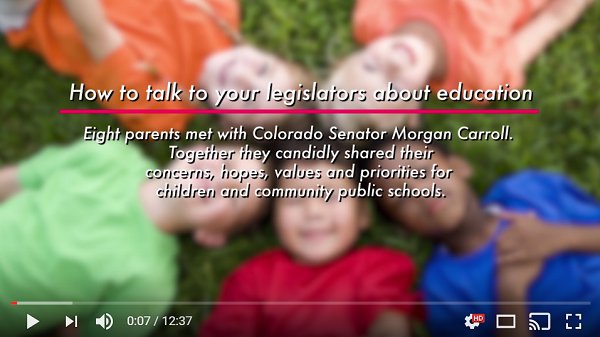 This short video, shot with a group of parents and Colorado State Senator Morgan Carroll, is a great example of how to make your voice heard and engage policy-makers. 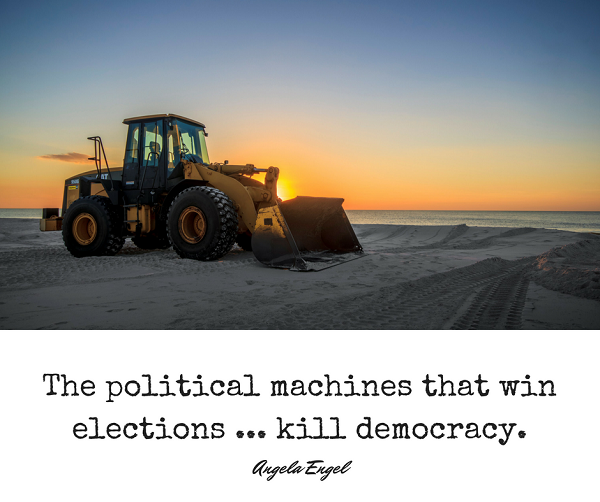 As the Senator says, if parents and teachers don’t speak up, the only voices our legislators will hear are those of paid lobbyists and business interests, whose priorities have not represented the interests of children and youth. Join Uniting4Kids for our next video conference call and learn how parents all over the country opt out of high-stakes standardized tests as a means to protecting their children and advocating for public education. We would like to hear your story too!